WhatsAppMods : [APK]Download WhatsApp Suke v6.5. ➔ [Added] More Ticks (100)? ➔ [Added] More Bubbles (65)? ➔ [Added] More Notfication icon (185)? ➔ [Added] More Launcher icon (77)? ➔ [Added] option to center names in conversation header? ➔ Now "Others Settings" Works fast?? 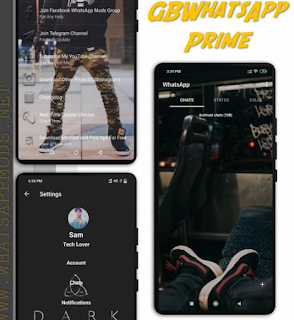 ➔ [Added] More Features "For Arab"
29 Responses to "WhatsApp Gold v6.5 Download Apk Latest Version"
Do you have version 6.6?